Eddie Marmolejo was a great Police Officer, friend, father, and husband. He worked at Christ Hospital ER selflessy taking care and helping save the lives of others he didnt even know. 2.5 years ago he joined CPD risking his life to help protect others he didnt even know. 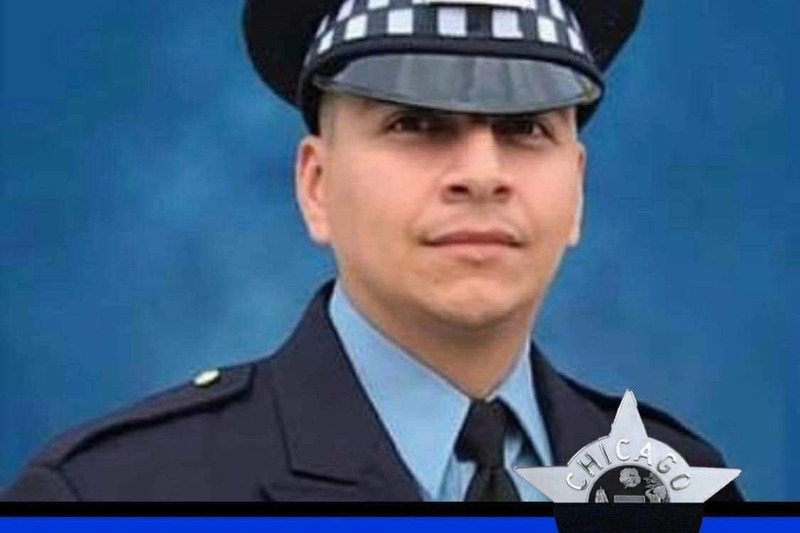 On the evening of December 17th, 2018 he gave his life protecting the city of chicago from an individual with a gun. Eddie leaves behind a wife and 3 young girls whose lives will forever be changed, especially during these holidays. Please help take care of the Marmolejo family and show them how Eddie bettered the lives of any individual he came in contact with. His smile, jokes, and love for his friends and his girls at home will forever be missed.